Every year there is a new fad or trend for getting Summertime fine. One of the things that’s not particularly new but I finally broke down and decided to try is meal prepping. Overestimating myself in being able to prepare myself balanced meals and eat healthy at work, I finally realized I am doing nothing but setting myself up for failure. I would literally plan ahead what I am going to go into the grocery store and get and end up coming out with something I have no business with. I am currently on my third week of meal prepping and I have to say I am LOVING IT!!!! 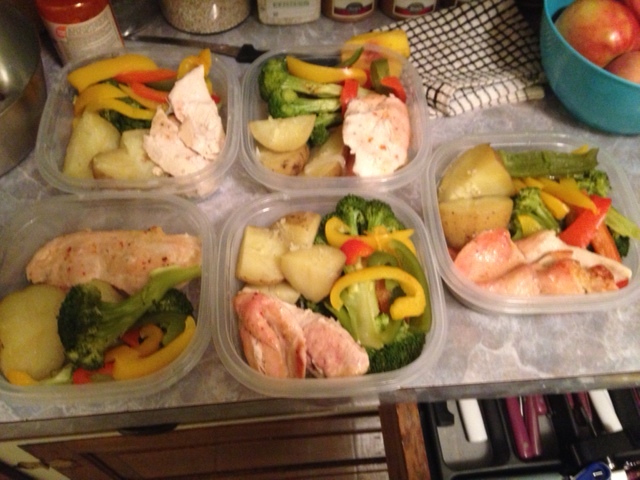 Meal Prepping is simply the act of preparing our meals ahead of time for however many days you need to. 1. 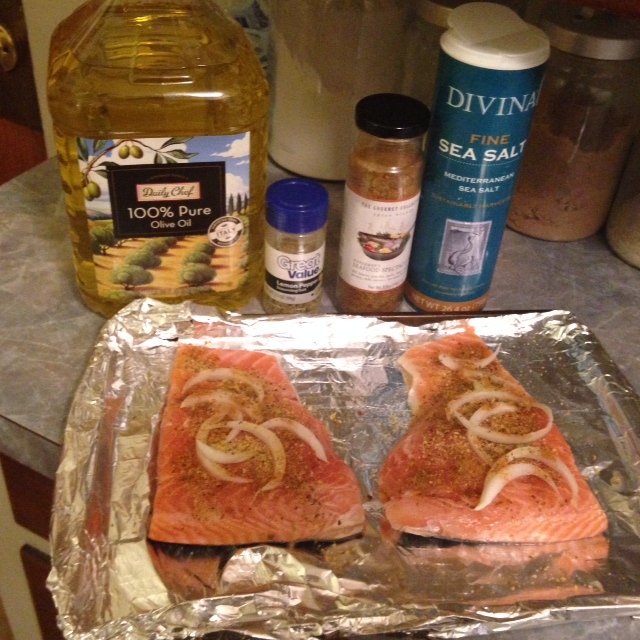 Keeps you on track with your healthy eating since your meals are prepared ahead of time. 2. Keeps you from making last minute poor decisions. 3. Helps with portion control. 4. Great for beginners starting out in clean eating and not able to think of something healthy at the last minute. 5. Keeps you out of the store and restaurants. Minimizing temptation. 6. 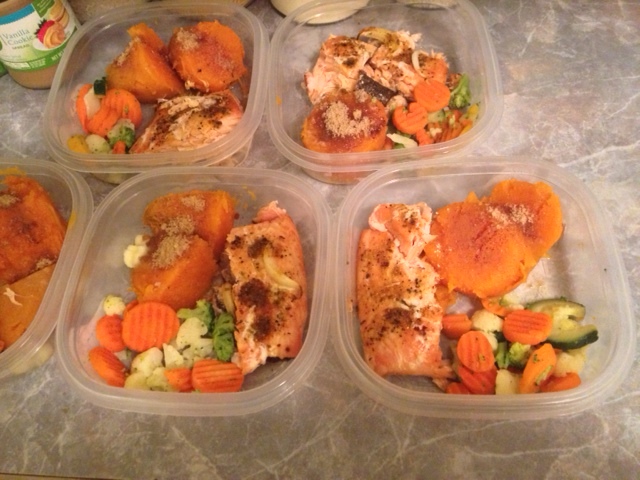 If you have a busy schedule, meal prepping eliminates having to take the time to cook something every day. Friday/Saturday I buy my groceries. 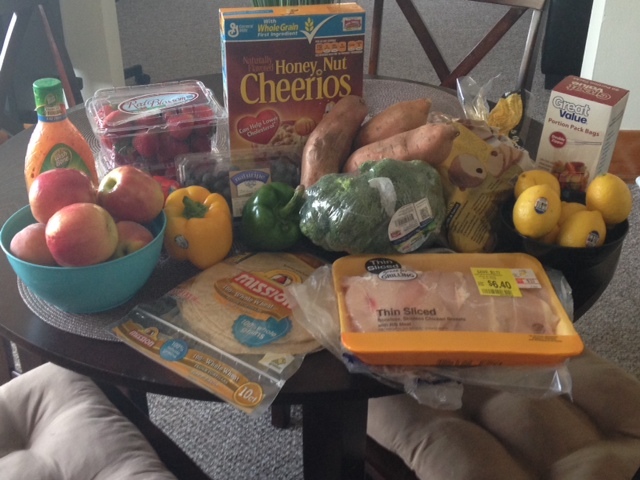 Since I am focusing on clean eating…as much as possible… I buy for the week only. 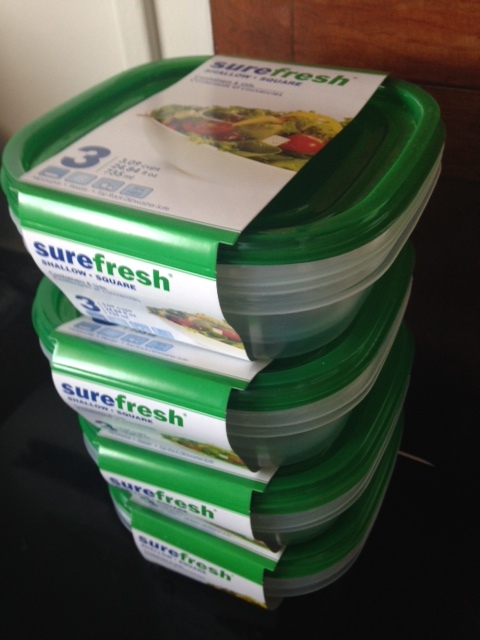 You will need to invest in some Tupperware containers. To start out, you can just go to any dollar store and stock up on containers. That is what I did but the tops aren’t secure at all so I do recommend if you go this route make sure it is in fact temporary until you can invest in something of better quality. I plan ahead what I would like to prepare for the week. At the moment, I still struggle with snack options because I’m simply just not a celery and carrot stick type of girl, so if you have any recommendations or suggestions they are very much appreciated. I do highly encourage you to follow fitness pages on social networks for meal ideas and even utilize Pinterest as I have been doing. Boneless, Skinless Chicken breast marinated in Italian dressing, Yellow potatoes (boiled), and fresh broccoli, red, yellow, and green peppers steamed and seasoned. I have no pictures for this week but I decided on tuna salad which is on a bed of lettuce with a slice of tomato. I have a little baggie with salt-less crackers to go with the tuna. Now I know many people are not considerate enough when it comes to workplace etiquette but I did take others in the office into consideration when choosing my meals. If you have your own office then there are no worries. But if you share a space with other people you might want to minimize or opt out completely from bringing in smelly food. The weeks I made fish I chose to eat in my car that way I’m not disturbing anyone. What I also don’t have pictured but did do was take fruit for snacking. Oranges, apples, grapes, blueberries, and strawberries. For breakfast I either buy oatmeal from McDonald’s, (not a fan of the instant oatmeal packets), drink a smoothie, or eat a bowl of honey nut cheerios with almond milk. 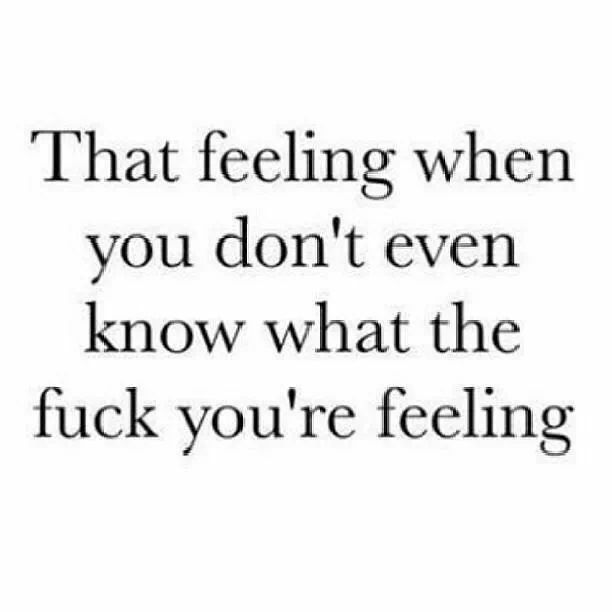 Dairy and I are not friends and I have found myself leaving it alone more and more. I have stayed away from cow’s milk, yogurt, and even eating less ice cream. I have been replacing that with sorbet or if I do have ice cream its been the Talenti brand. Hopefully this was helpful to some and I look forward to sharing more as I grown and evolve in this journey.